Many of us who don’t get enough exercise in during the week despite knowing its importance and benefits. Life often gets in the way and many of us feel we don’t have enough time to squeeze in time to exercise. If you’re reading and think this sounds like you perhaps HIIT (High Intensity Interval Training) could be perfect for you! HIIT entails short bursts of vigorous exercise with low-intensity recovery periods in between. Activity can vary but can include exercises such as sprinting, cycling, jump rope and/or body weight movements. Generally, a HIIT workout will range from 10 to 30 minutes duration making it the most time-efficient way to exercise. 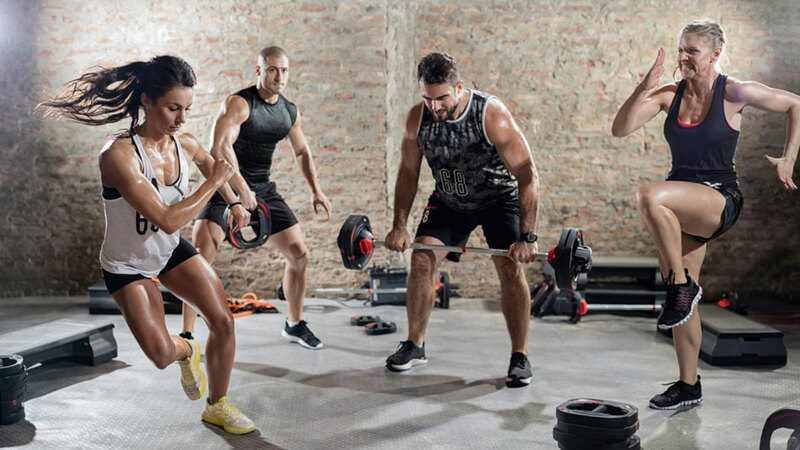 Regardless of how short the routine is HIIT can provide health benefits like or twice as much as moderate-intensity exercise. HIIT may help you burn more calories than traditional exercise or burn the same number of calories in a shorter amount of time. Due to the intensity of the workout, HIIT can elevate your metabolism for hours after exercise. This results in additional calories being burned even after you have finished exercising. High-intensity intervals can produce similar fat loss to traditional endurance exercise, even with a much smaller time commitment. They can also reduce unhealthy visceral fat. If you are not very active, you may gain some muscle by starting HIIT but not as much as if you performed weight training. High-intensity interval training can improve oxygen consumption as much as traditional endurance training, even if you only exercise about half as long. HIIT can reduce blood pressure and heart rate, primarily in overweight or obese individuals with high blood pressure. High-intensity interval training may be especially beneficial for those needing to reduce blood sugar and insulin resistance. These improvements have been seen in both healthy and diabetic individuals. As a part of our monthly offer for months of February/March we will be providing a very exciting offer from which you may select a form of high intensity training from either Plyometrics, Cycling, Boxing or the Triathlon (10 minutes of each within a session) if you’re up for the challenge.